Find the best flights and hotel combinations to Lake Como with Kiwi.com. This page featured affiliate links which means I may earn something, but there is no additional cost to you. 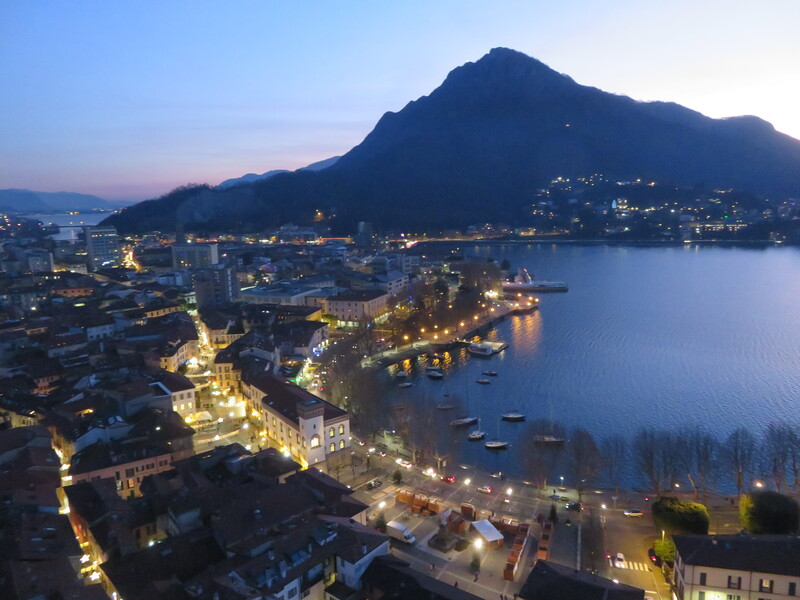 To get to Lake Como it is best to fly into Milan-Linate, Milan-Malpensa or Bergamo-Orio al Serio airports.